12 p.m - 6 p.m. until Labor Day. 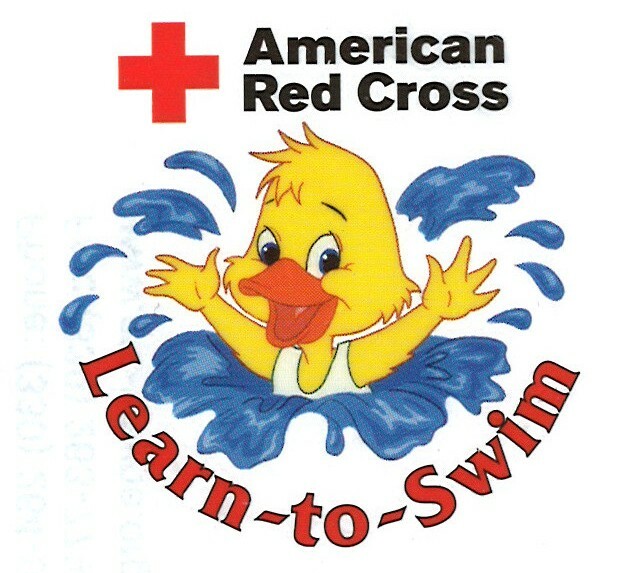 Registration for American Red Cross Swim Lessons will be available at the lifeguard office at Wirz Park pool beginning May 25. 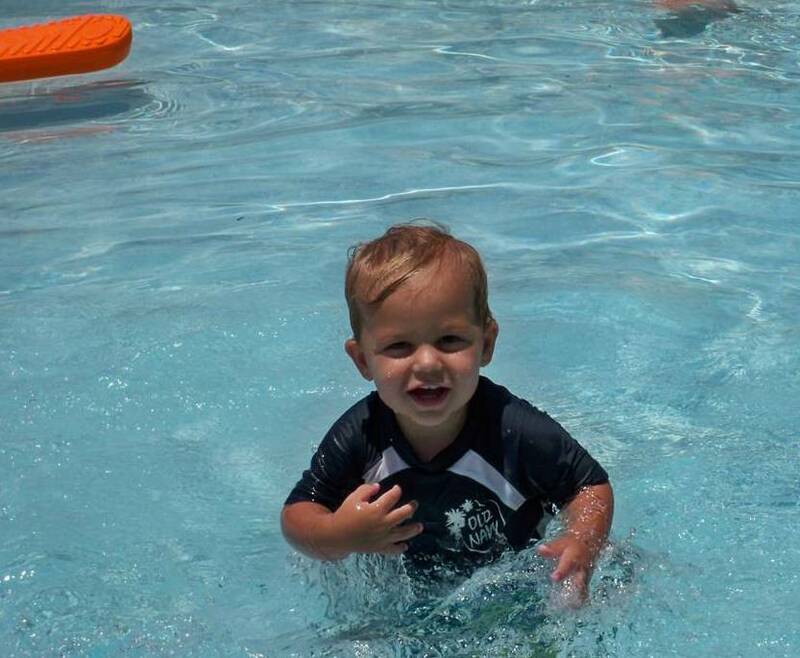 Swim Lessons begin in June. Small Group Swim Lessons are for one week and are held Monday, Wednesday, & Friday mornings at 9 and 10 a.m. Call Wirz Pool at 407-263-7177 or 407-262-7700 Ext.1576 for more information. Wirz Pool is subject to close due to Incliment Weather.